Off an out-of-character losing season in 2016, the Bengals added running back and wide receiver help in the draft to go with A.J. Green, Tyler Eifert, and Andy Dalton. George Kritikos offers thoughts on the biggest position battles to watch in training camp and the early-season across the running back position. 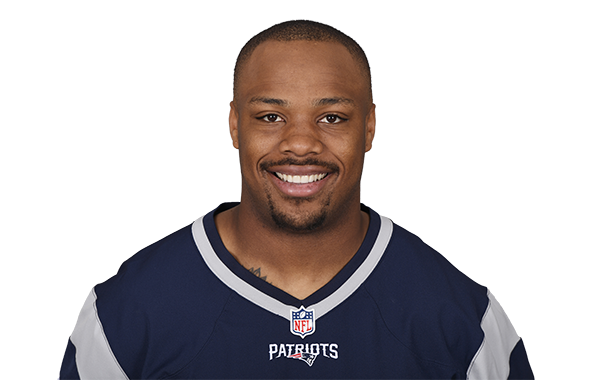 Despite the presence of Joe Mixon and Giovani Bernard, Jeremy Hill's work at the goal line should keep him involved in the team's offense, per reports. How much does a fantasy option's division matter? With unbalanced schedules, a player's division can have a huge influence on his fantasy prospects. PFF Fantasy editor Daniel Kelley looks at what the draft picks mean for the fantasy veterans out there.